We love working with our coalition partners across the United States. 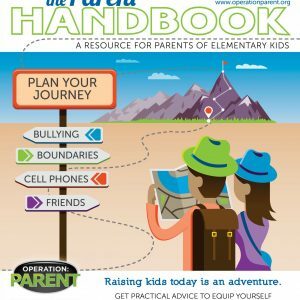 Thank you for helping us reach 50,000 parents with our parent handbooks. Thank you for attending our webinars. You are doing great work. As coalition members ourselves, we understand the importance of utilizing DFC funds effectively. We’re excited about the many ways our resources are being used in creative ways to educate parents. As a parent-driven organization, we also understand how hard it can be to get parents to attend community events, especially those that focus on youth substance abuse. 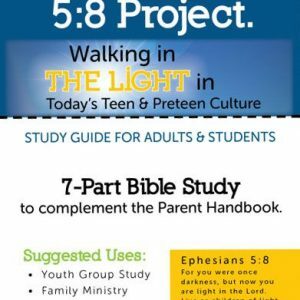 We invite you to consider some new strategies to reach your parents. 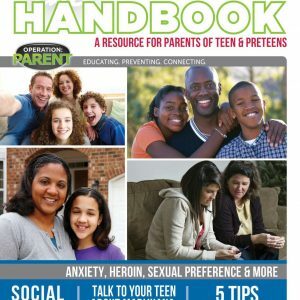 Operation Parent believes we will miss an entire generation of parents if we fail to deliver prevention education using 21st century technology. The target market for prevention education starts with parents of 4th graders. These parents will typically be 35 to 45 years old, also known as “Gen Xers” and “Millenials”. They expect information “on demand” and view technology as a critical part of life; they are accustomed to immediacy and multi-tasking. These tech savvy parents expect to access information on their cell phones or other electronic devices. We are capitalizing on the mass dissemination of our life-saving information through webinars, e-books, blogs, and social media so every parent everywhere has equal access. On-line learning allows parents to access information on their schedules privately, thereby overcoming the obstacles of stigma, transportation, childcare, and work. Together, we can reduce youth substance abuse in your community. Check out our parent handbooks and webinars!